For almost 25 years Ad van Denderen has been photographing daily life in Israel and the Palestinian territories. He originally worked in black and white, in a classical, direct, reportage style. About 15 years ago he switched to colour, and since then he has employed a more detached and monumental photographic style. 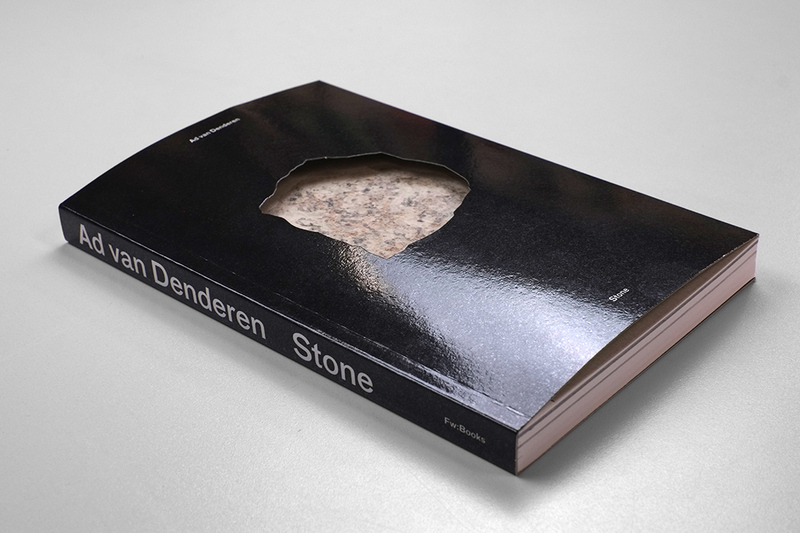 Stone unites these two approaches to create a subtle depiction of the complex and precarious situation in this part of the world, and makes much use of stone as a metaphor. It is stone that principally defines the landscape, and with it the area’s water management and vegetation. Its quarries provide the material for houses being built on both sides of the border. Stones are used to throw up barriers and throw at adversaries. At one and the same time, stone is a weapon, an obstacle, but it also offers shelter.